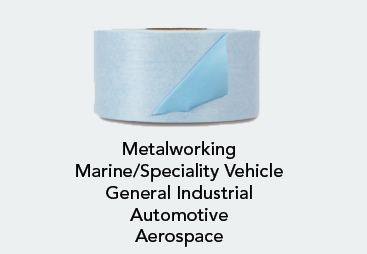 3M™ Cloth Belt 384F is a premium aluminum oxide cloth belt recommended for metal deburring, general metalworking, and some woodworking applications. 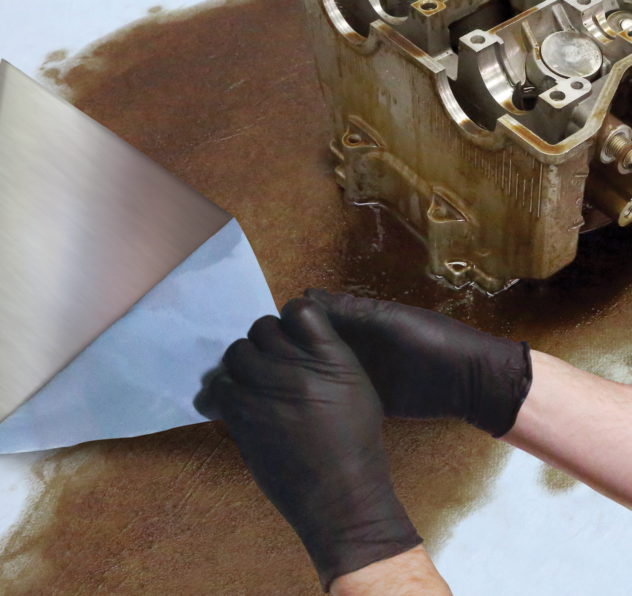 Featuring premium mineral and an extra durable backing, it can be used for a variety of applications on metal substrates and wood. 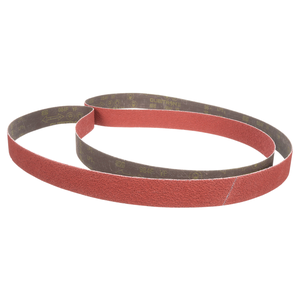 3Mâ„¢ Cloth Belt 384F is a premium aluminum oxide cloth belt recommended for metal deburring, general metalworking, and some woodworking applications. Featuring premium mineral and an extra durable backing, it can be used for a variety of applications on metal substrates and wood.